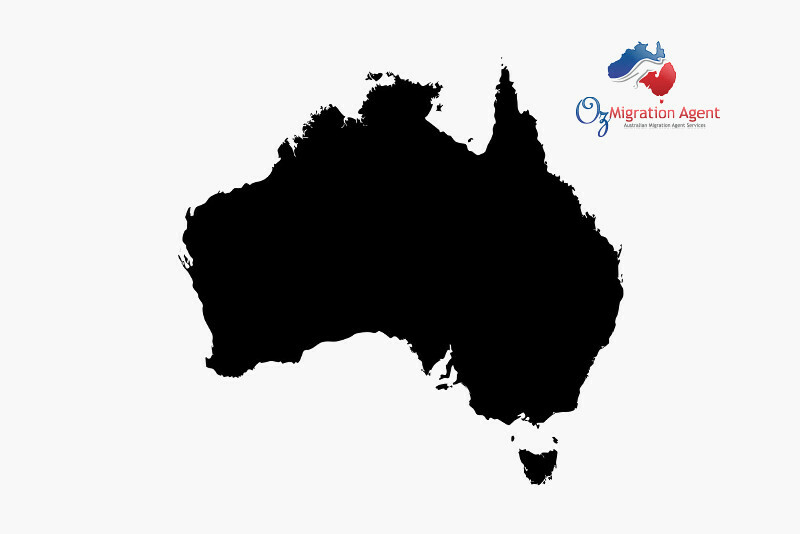 Oz Migration Agent - Make Australia your home! 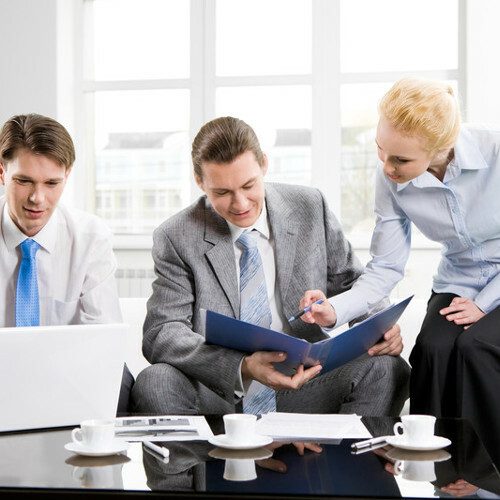 We’ll help you navigate the complexity to give you the best chance of getting approved! Want your partner or family here? Have you wondered if you should Migration Agent and what are the benefits? 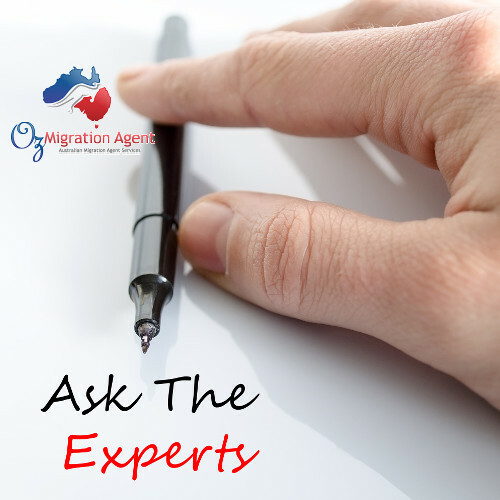 Oz Migration Agent, specialists in partner visas, family visas, spousal visas, citizenship and other visas, look to answer that question for you. 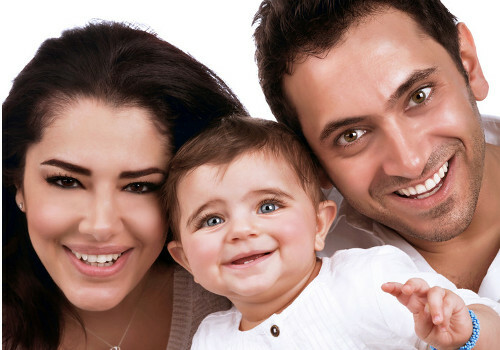 Oz Migration Agent are well versed in assisting with Partner Visa applications. Knowledge & exceptional customer awaits. Now is the perfect time to re-locate to Australia with the person you are engaged to or already married to, if they are an Australian Citizen or an Australian permanent resident. 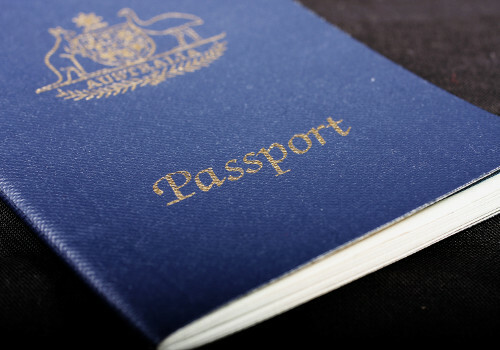 Now is the perfect time to apply for your Australian Citizenship. 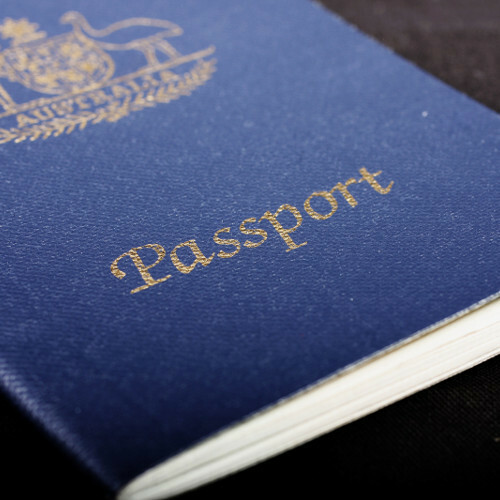 The Government has recently announced, subject to the passage of legislation, further changes to the eligibility of Australian Citizenship. What are your work/employment visa options? 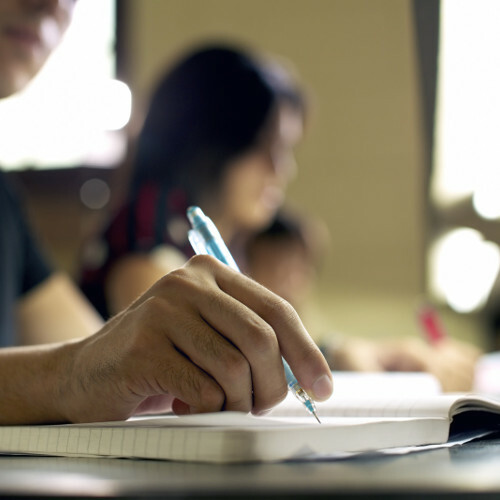 Focus on obtaining the diploma, degree or other certification of your choice and on achieving your goals. 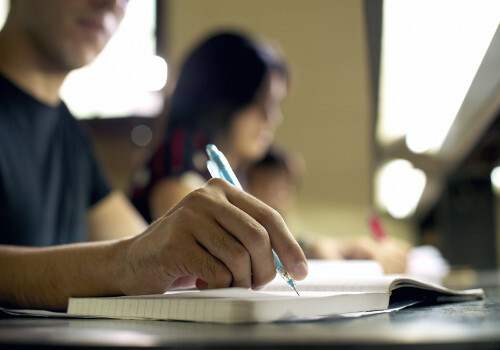 We will handle the paperwork so you can study in Australia legally.